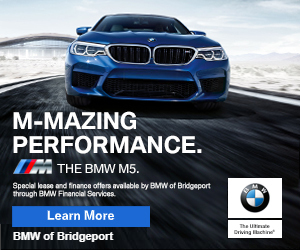 9:30PMish–#Southport CT–#Fairfield CT– A waitress who is pregnant according to multiple sources was stabbed outside of Paci Restaraunt at 96 Station Street in Southport. She was near the dumpsters where the incident occurred. Police said they did not know her condition but that she was stabbed on her right side. Fairfield’s K-9 was quickly on the scene but was not able to track the suspect. 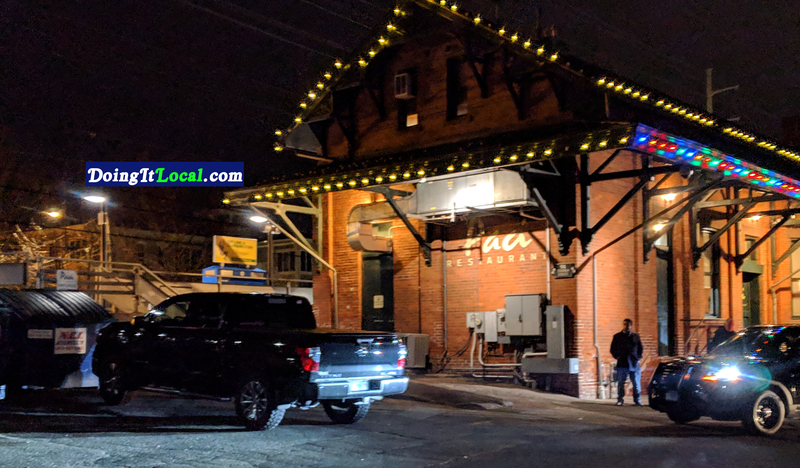 9:30PMish – #Southport CT – #Fairfield CT – Una camarera embarazada fue apuñalada afuera de 96 Station Street Restaraunt en Southport. Ella estaba cerca de los tanques de basura donde ocurrió el incidente. La policía dijo que no sabían su condición, pero que fue apuñalada en su lado derecho. El K-9 de Fairfield fue rápidamente a la escena, pero no pudo encontrar al sospechoso.